"Special cheaper than the standard". In many cases it may be that a custom motor is cheaper than a standard motor, almost invariably technically better. If motor performance is designed for the actual load, highest efficiency is achieved the, this saves energy. 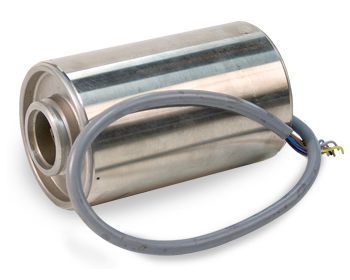 We develop, produce and supply electric motors, directly tailored to your unique application.